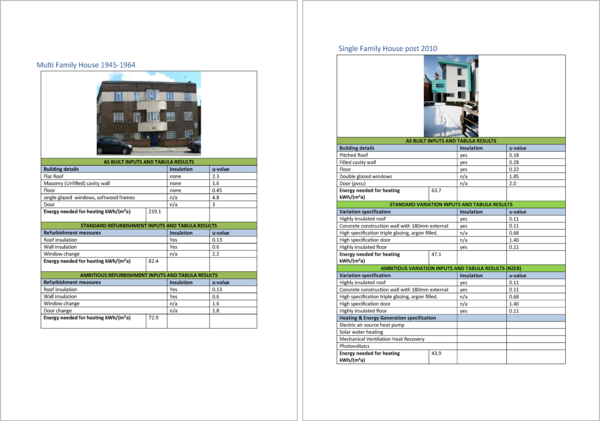 Sources: Department of Energy and Climate Change - secondary analysis of data from the Building Research Establishment and modelling by Cambridge Architectural Research using the Cambridge Housing Model v2.9. 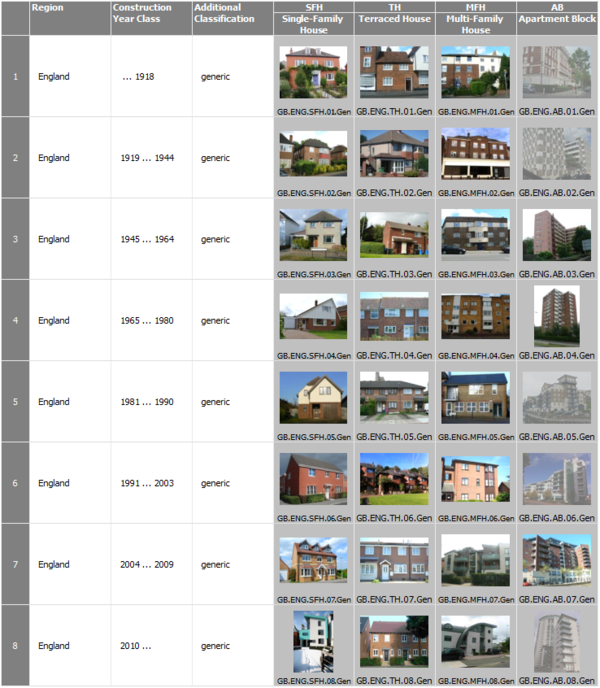 BRE (2011) The Government’s Standard Assessment Procedure for Energy Rating of Dwellings: 2009 edition, Version 9.90, Watford/London: BRE/DECC. Cavity walls: where a dwelling has external walls of predominantly cavity construction, it is defined as having cavity wall insulation if at least 50% of the cavity walls are filled with insulation. This could have been fitted during construction or retrospectively injected between the masonry leaves of the cavity wall. Non-cavity walls: dwellings of timber, metal or concrete frame construction. These may have additional insulation applied either externally (e.g. insulated board attached to the external face with a render finish) or internally (e.g. insulated plasterboard fitted to the external walls inside each room, with a plaster finish). This is often referred to as solid wall insulation: the percentage of dwellings with this type of insulation is very small (under 2%). Insulation could be found between joists above the ceiling of the top floor of the dwelling or between the roof timbers where the loft has been converted to a habitable space. Where insulation could not be observed, information is taken from the householder or from imputed estimates based on the age and type of the dwelling. This covers factory made sealed window units only. It does not include windows with secondary glazing or external doors with double or secondary glazing (other than double glazed patio doors, which are surveyed as representing two windows). 1. This table includes "Heat sold" and "Bioenergy and Waste" as fuel sources to improve transparency between this table and others within the publication. 2. Includes oven and hob energy use only. This is modelled energy use from the Cambridge Housing Model, which models cooking energy simply, using different input data from the modelling behind Table 3.10. 3. There is a discontinuity in energy use for lighting and appliances in 2009, due to new modelling, based on SAP 2009, which has more sophisticated algorithms for lighting and appliances. The new algorithms are based on floor area and occupants, and current estimates of average dwelling floor area are around 10% higher than they were in the past. 4. The breakdown of energy by final use is based on modelling, and this is subject to uncertainty from housing data, behavioural data, climate data and building physics assumptions. The proportions used in the breakdown could vary by as much as 18%.